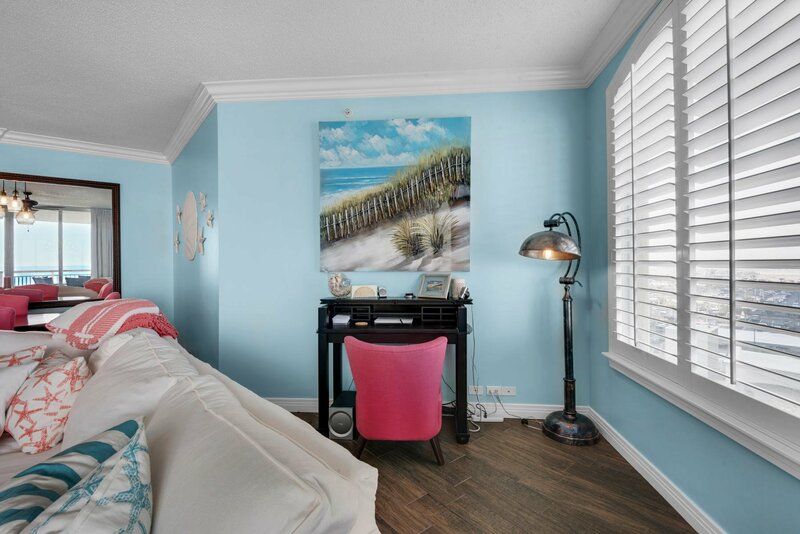 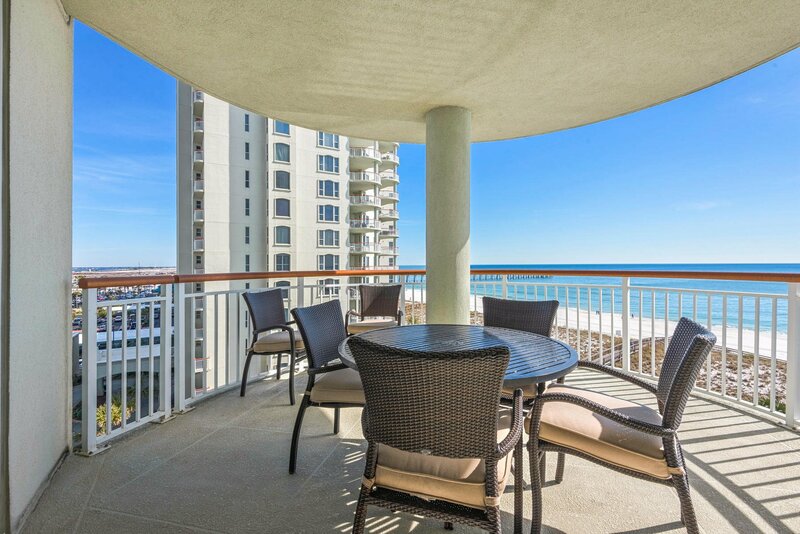 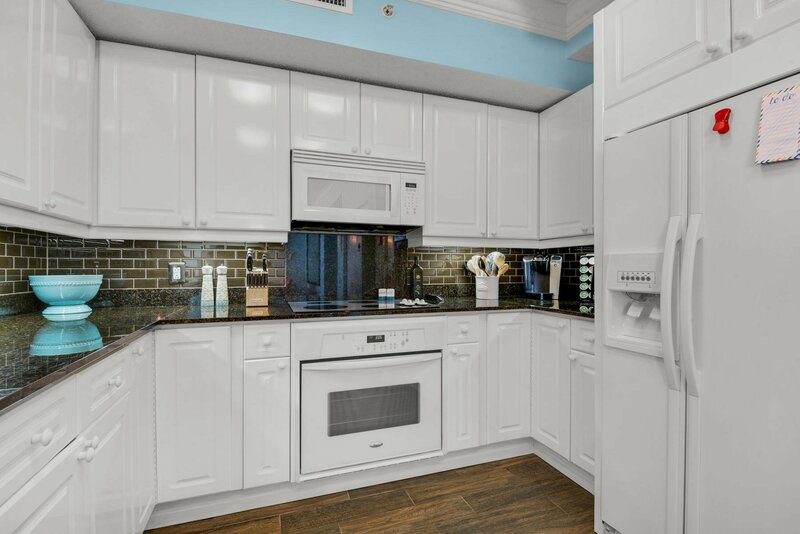 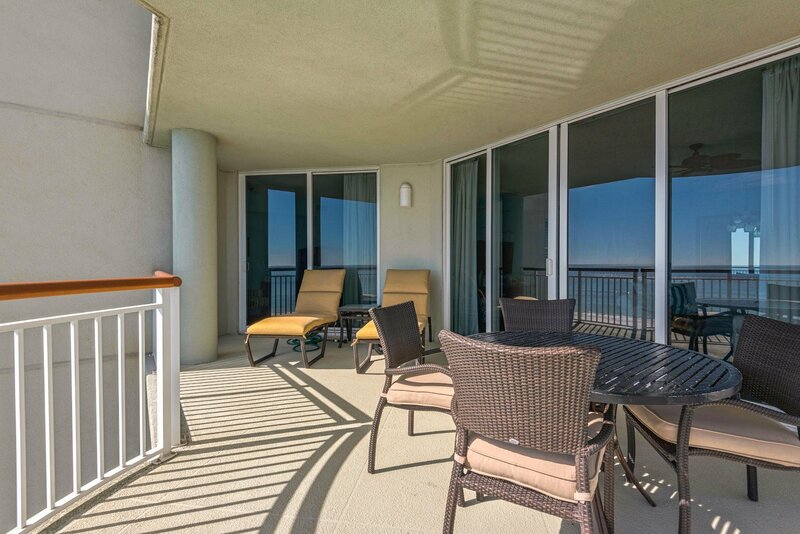 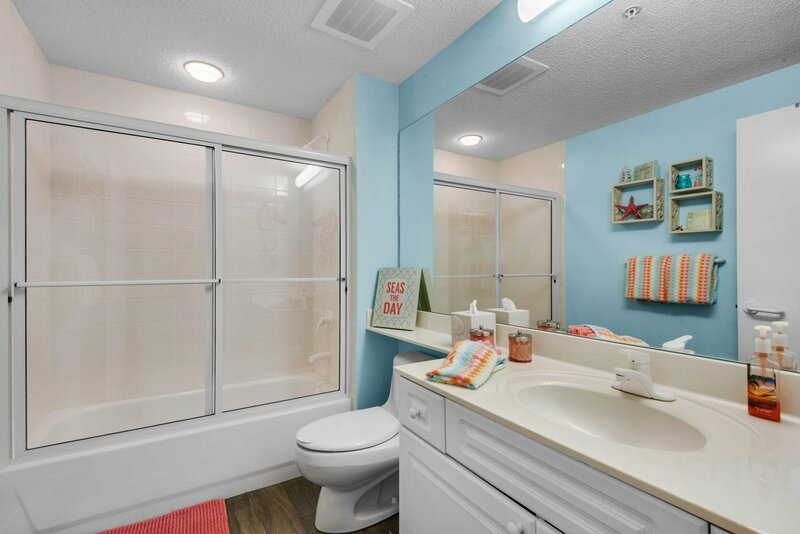 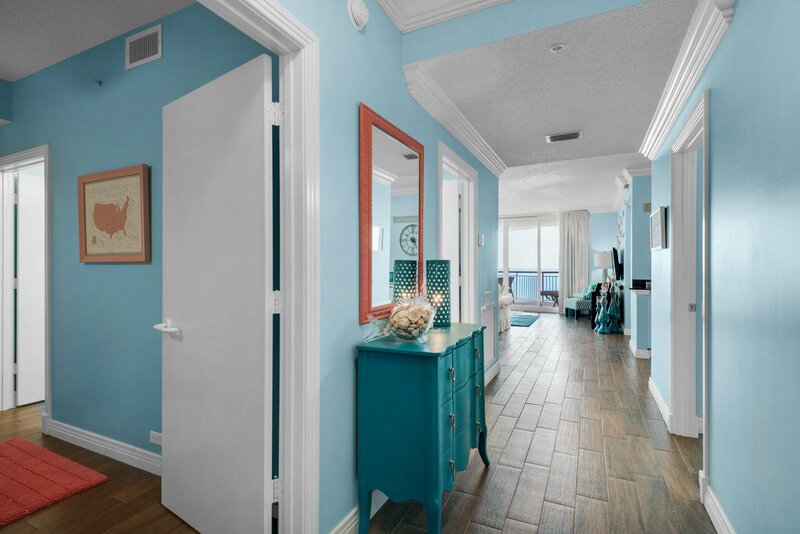 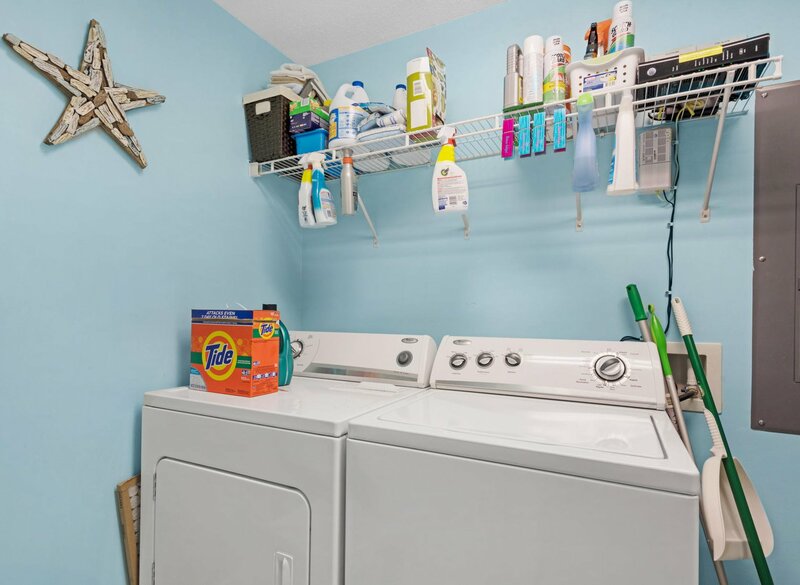 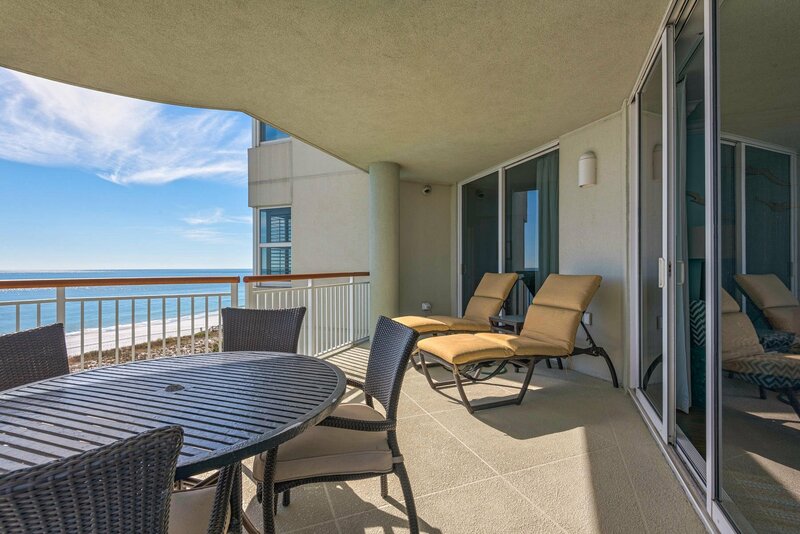 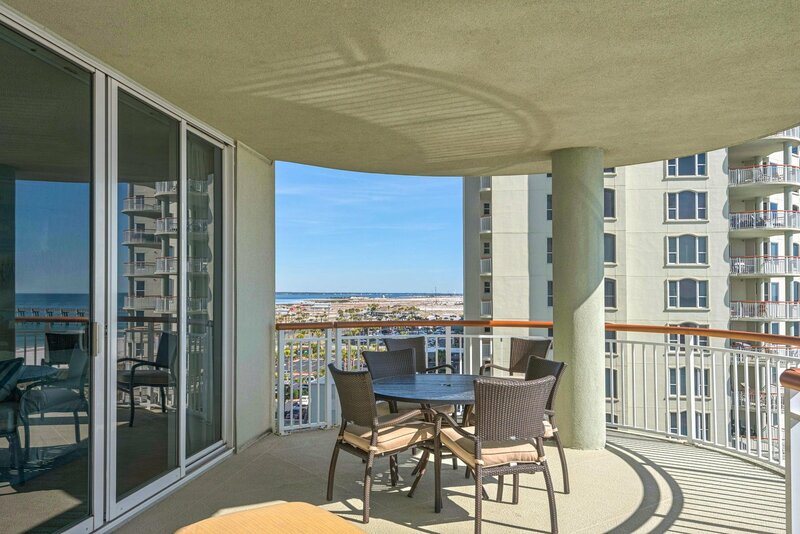 This 3br/3ba 6th floor ''C'' unit has it all! 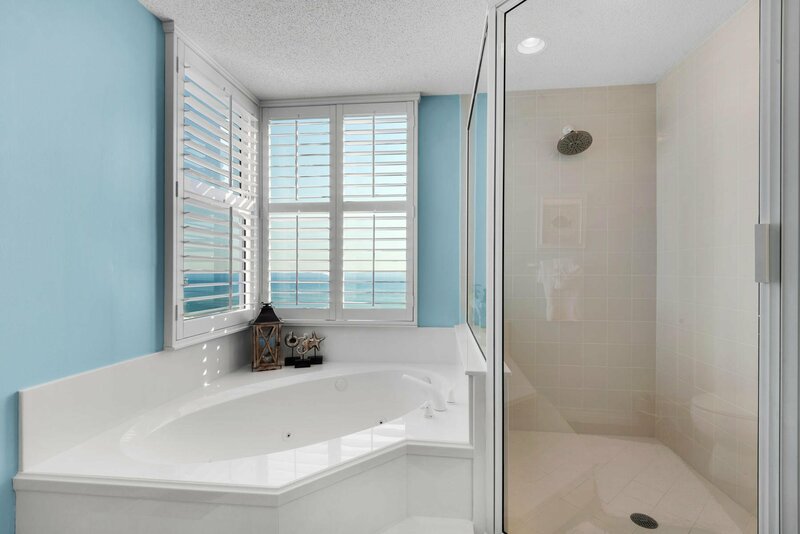 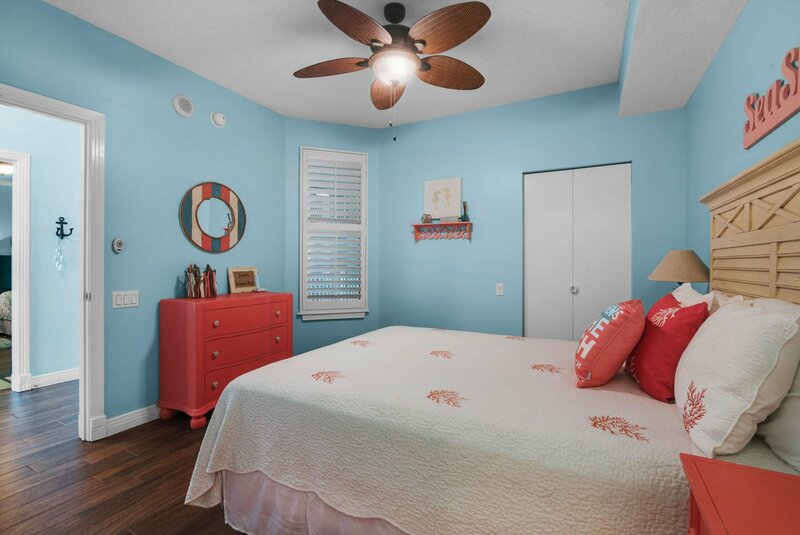 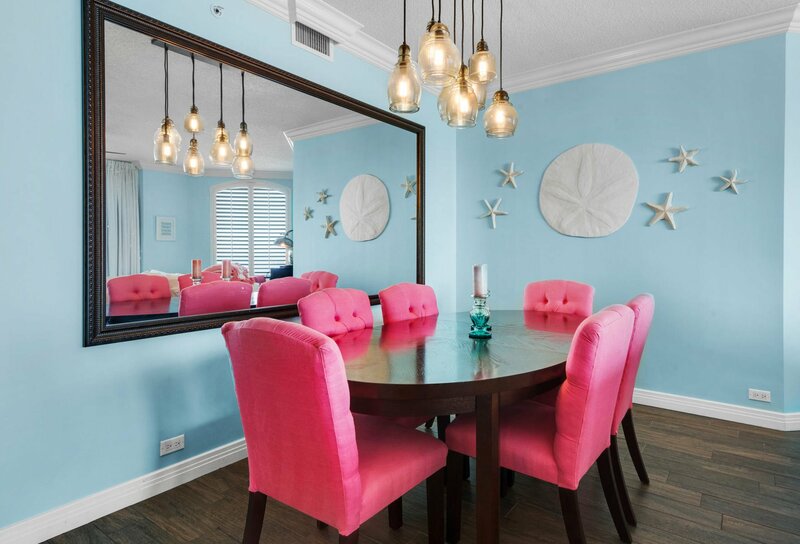 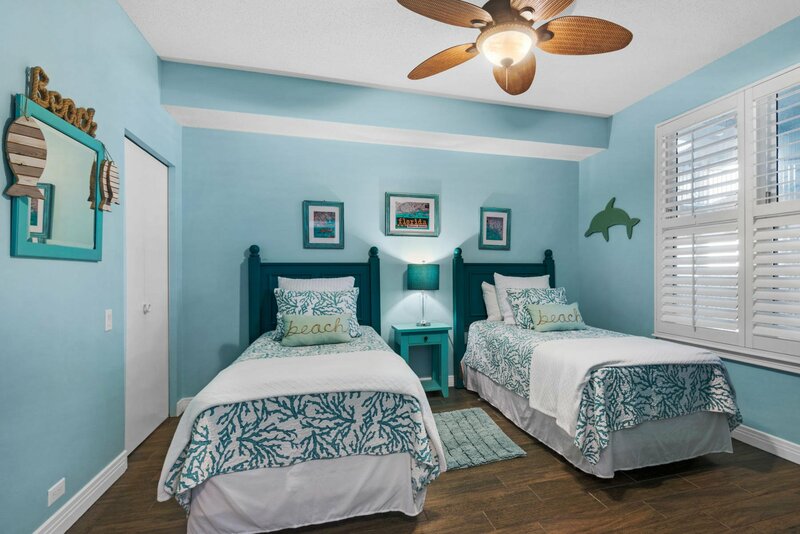 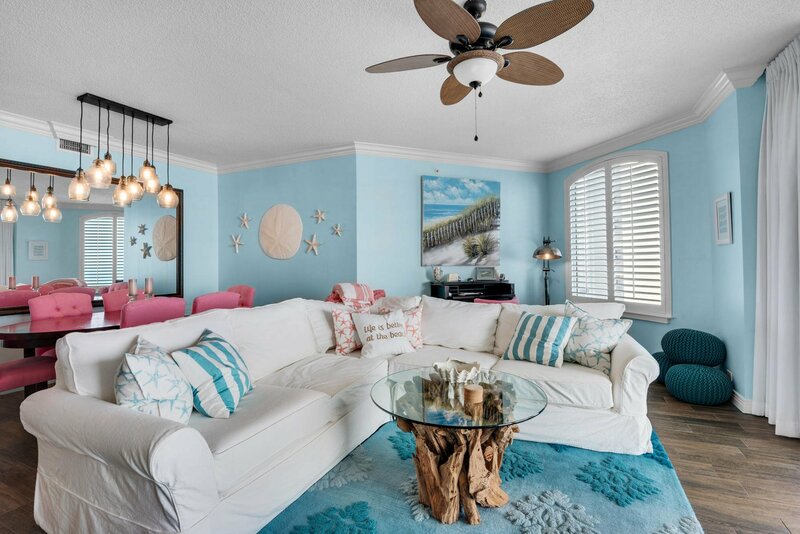 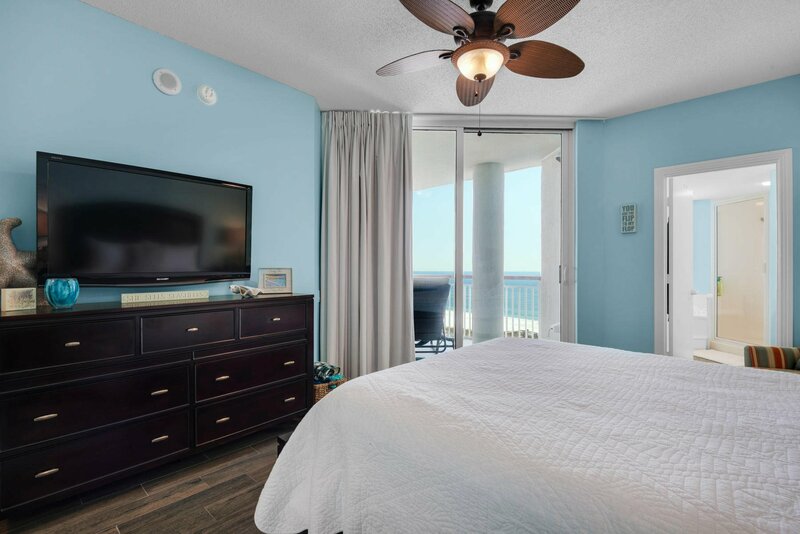 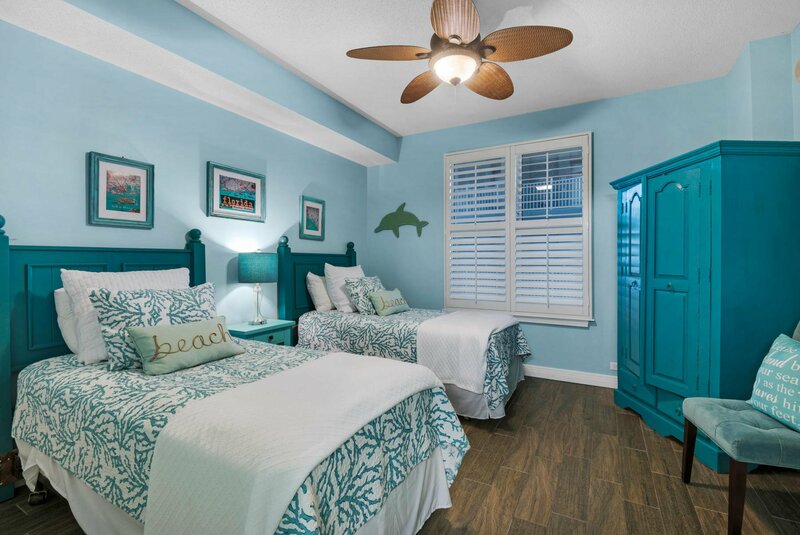 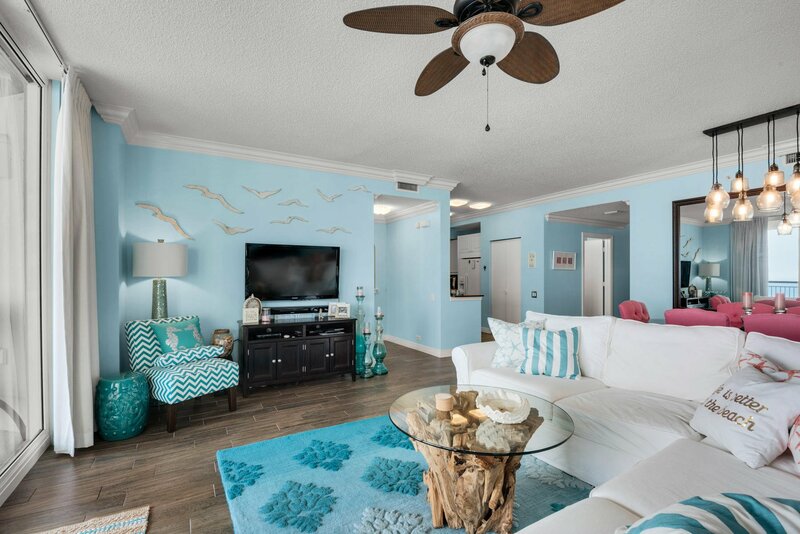 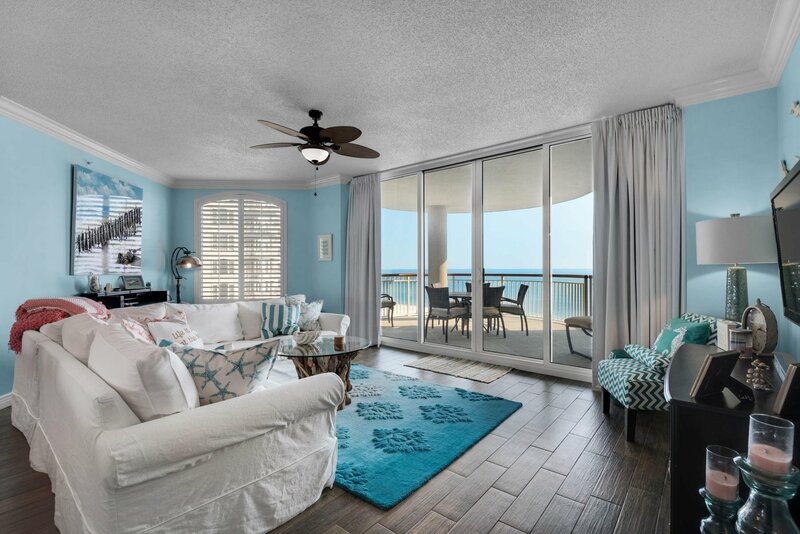 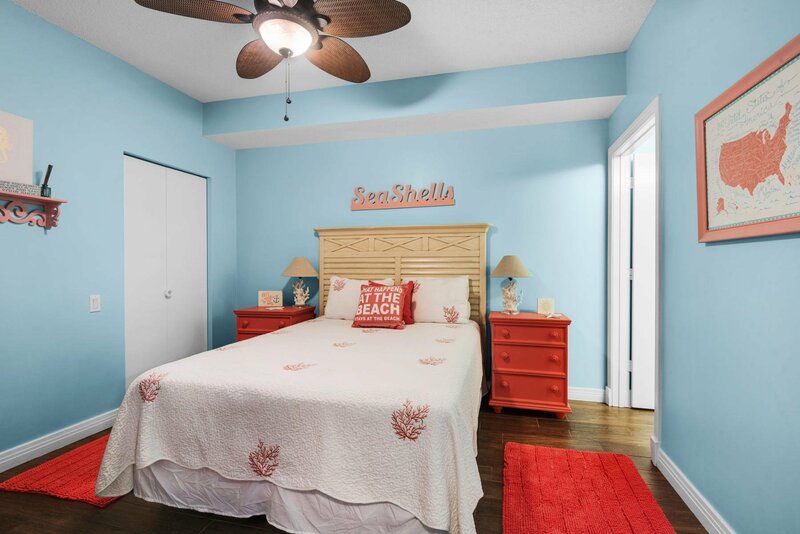 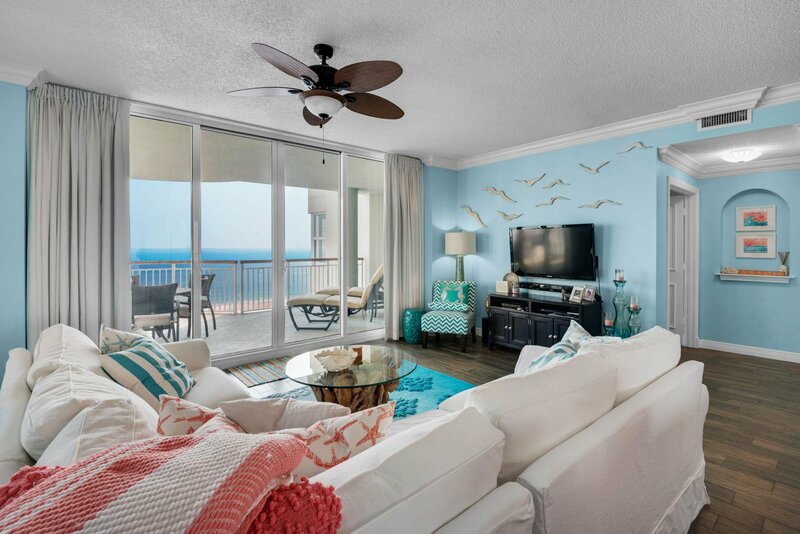 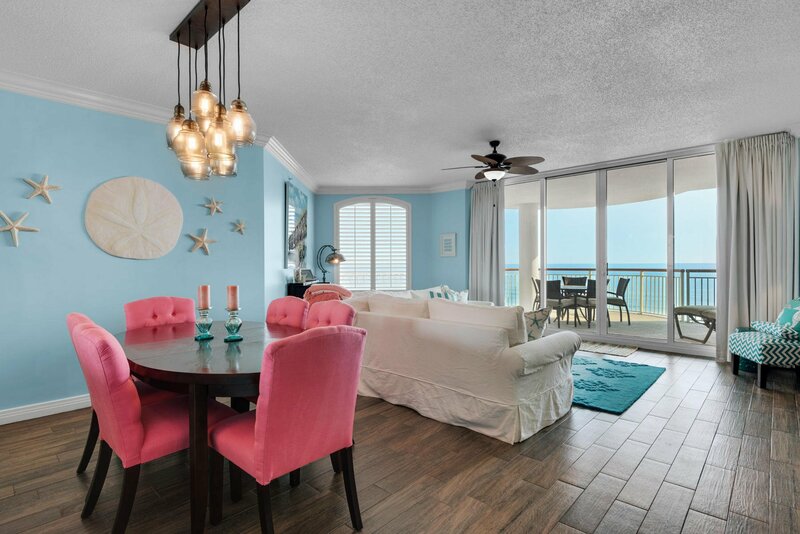 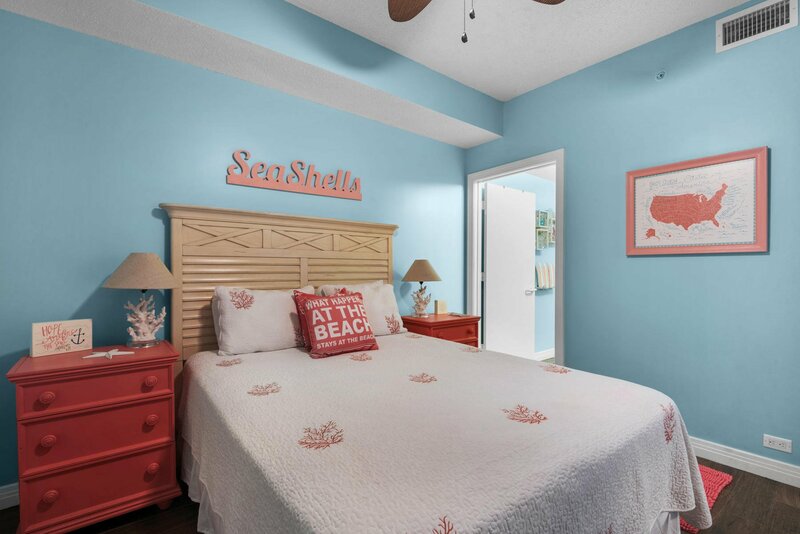 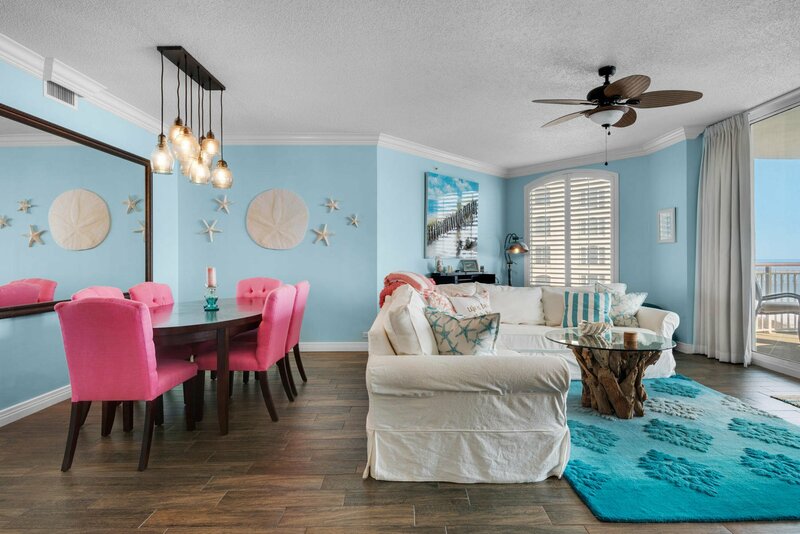 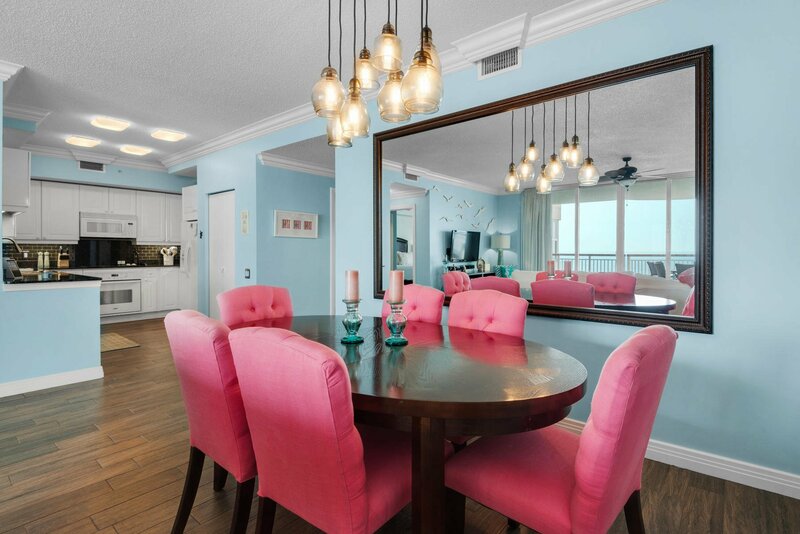 The ''glitzy Coastal Cottage decor'' sets the mood to enjoy magical views of the pool & Gulf of Mexico. 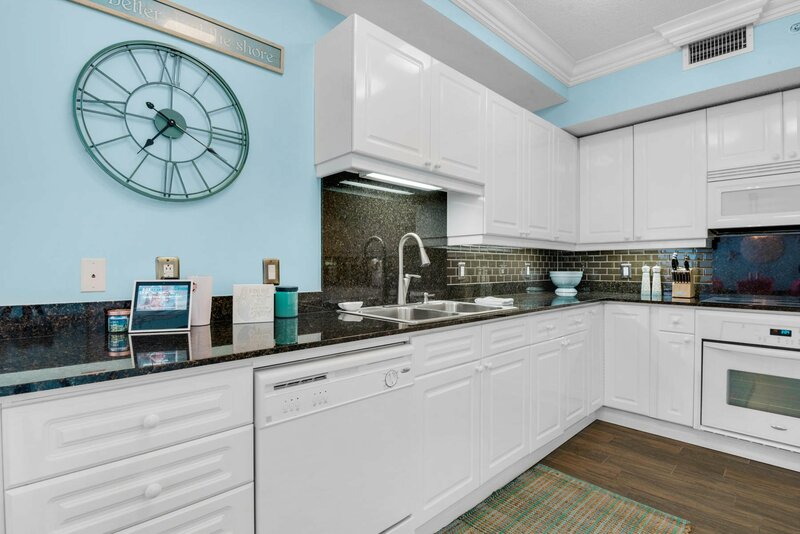 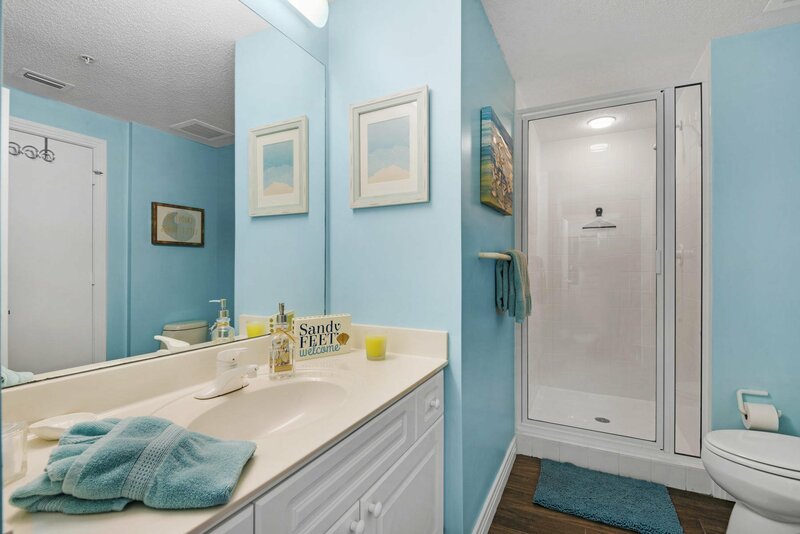 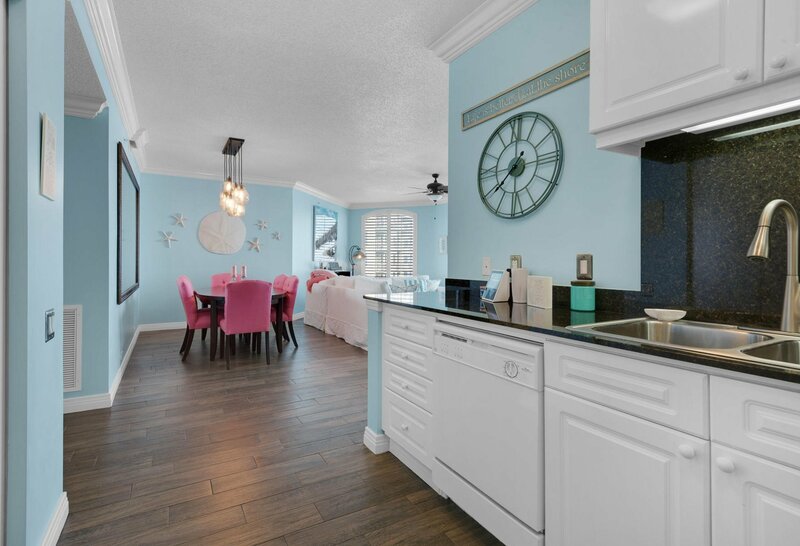 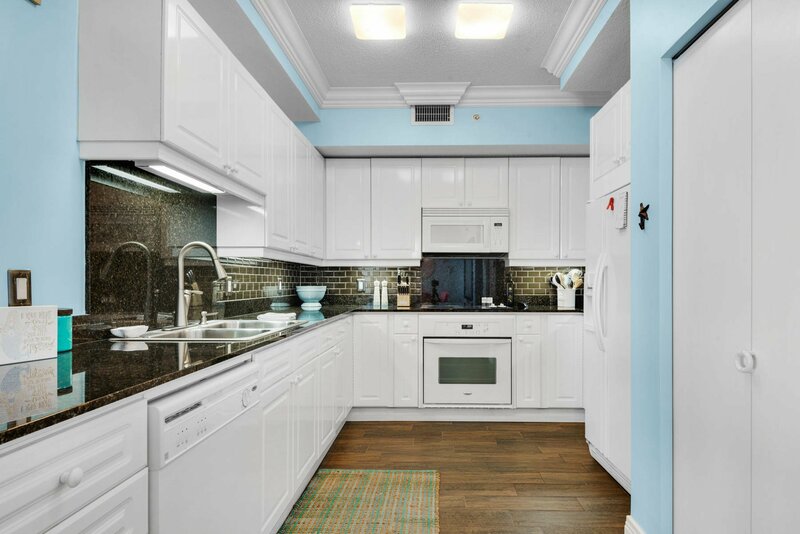 Upgrades include plank tile throughout, crown molding, and stainless appliances. 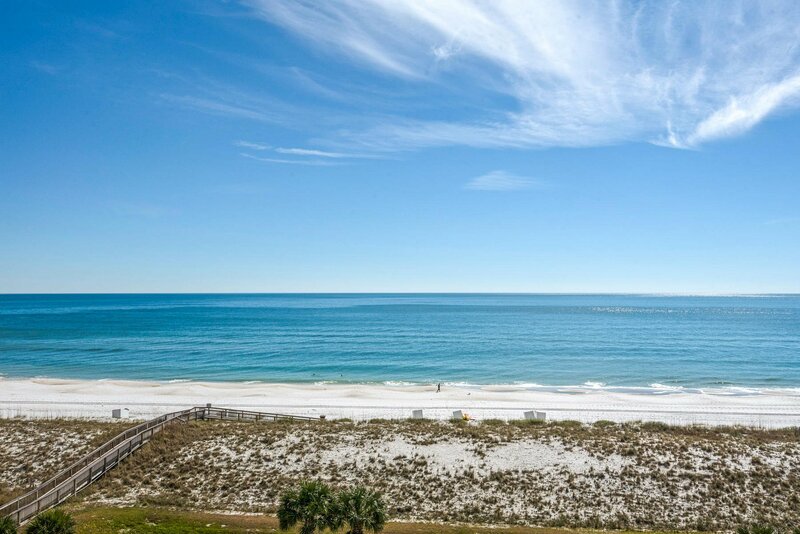 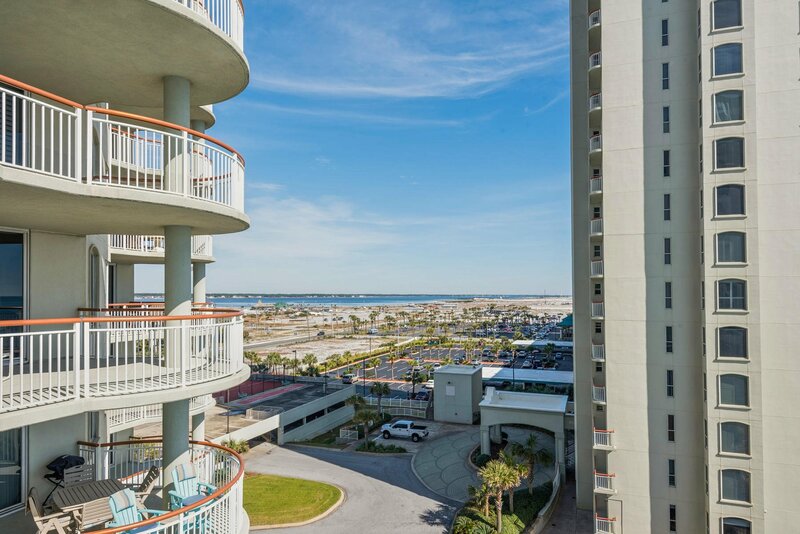 There is no comparison to the trend setting architecture, the spaciousness, the privacy, and the multiple exposures to the Gulf creating a life style like no other. 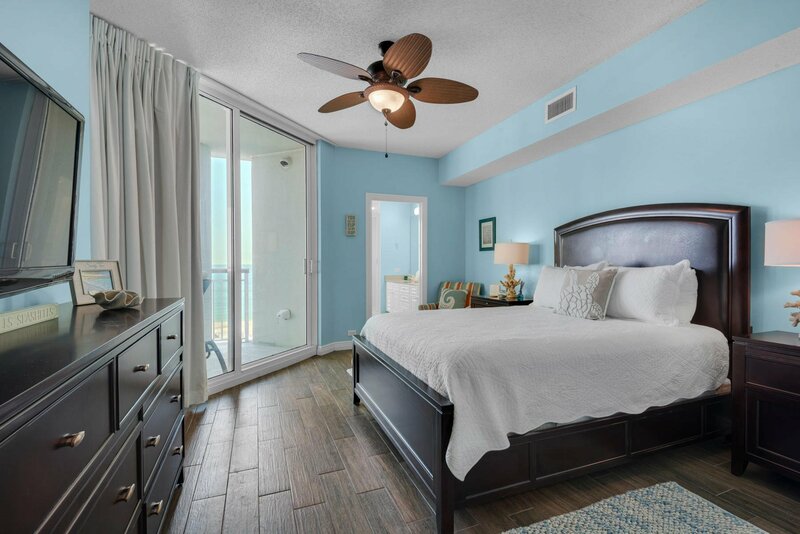 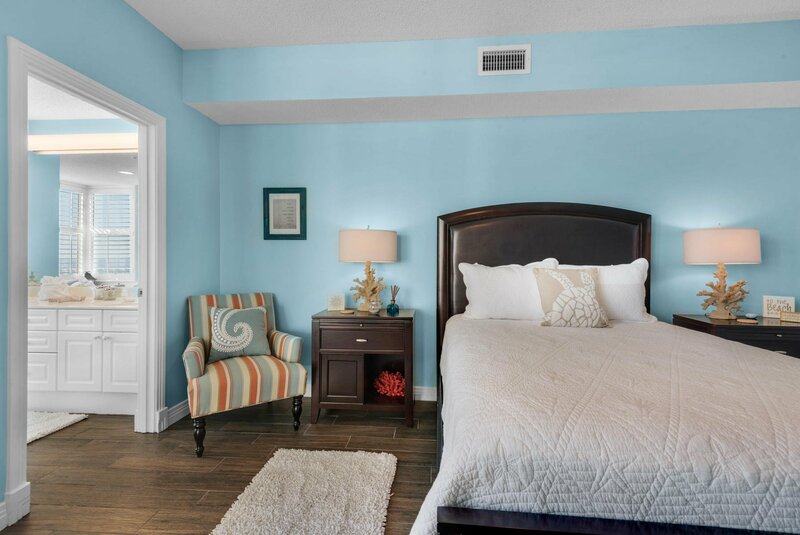 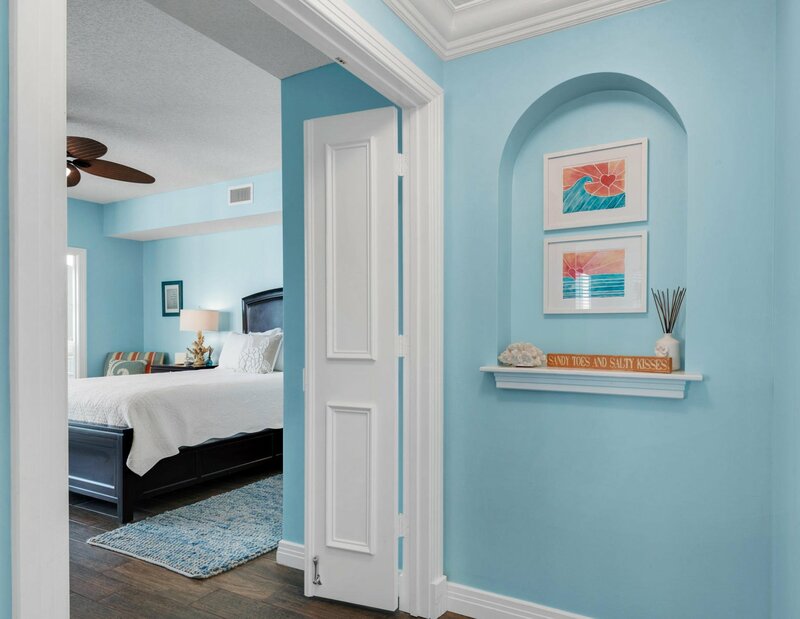 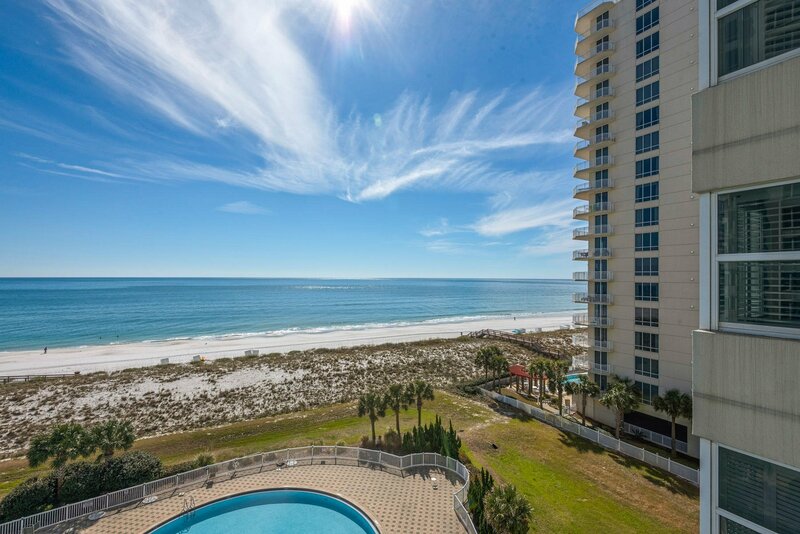 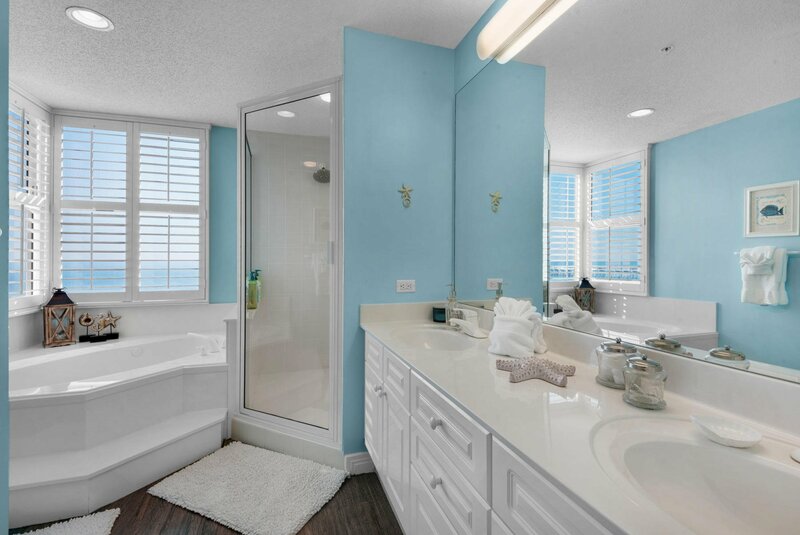 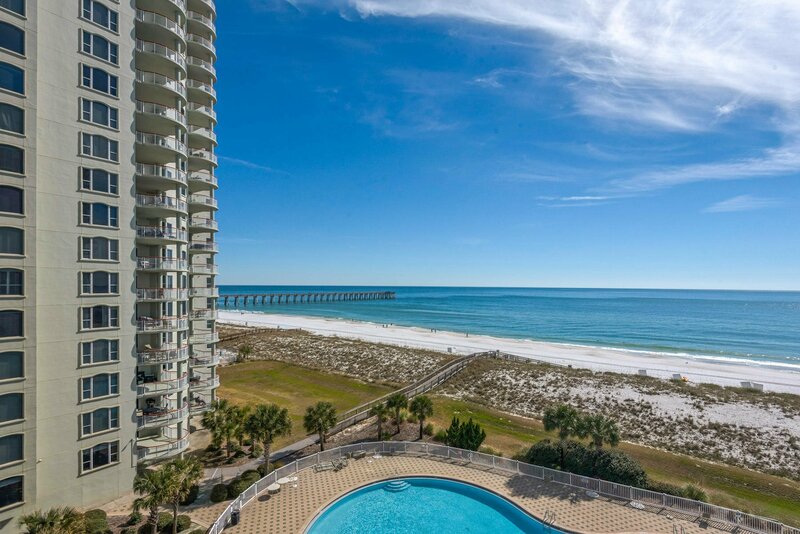 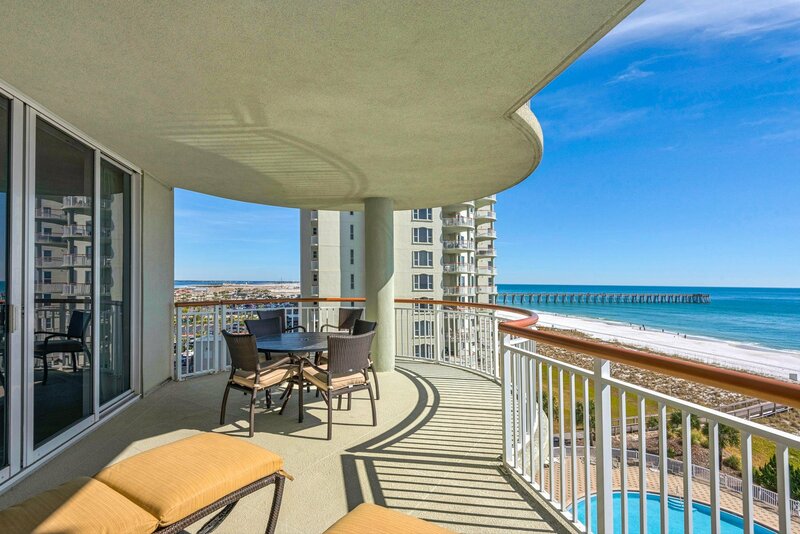 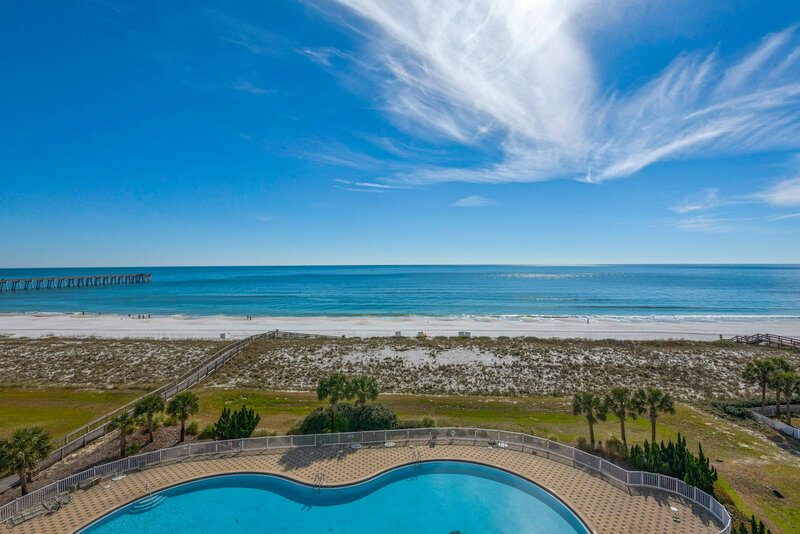 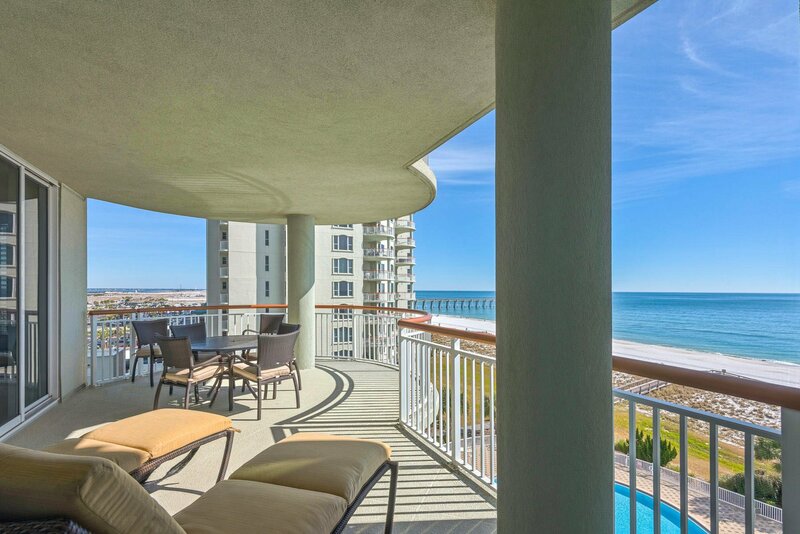 This development is famous for its private entry ways, circular terraces, and Master bath spas overlooking the Gulf. 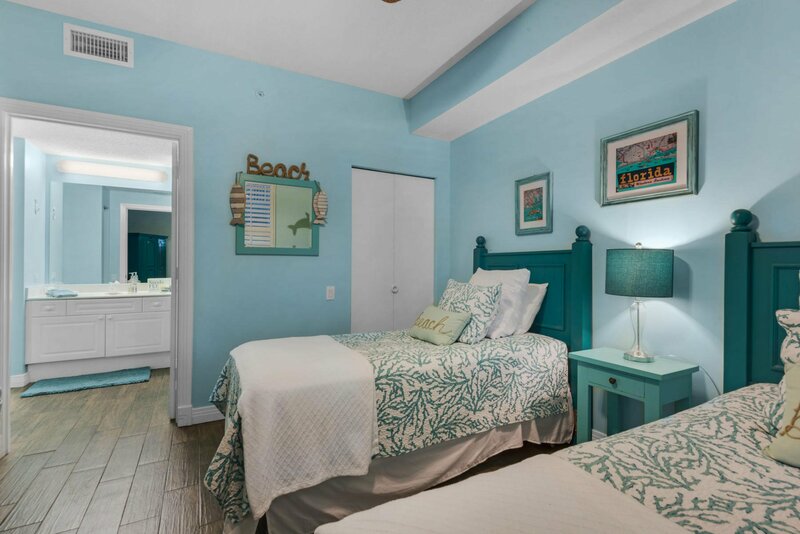 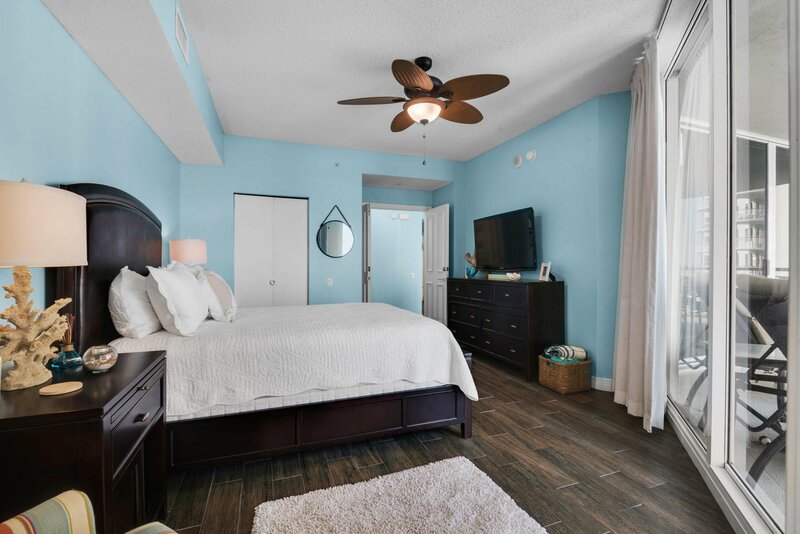 Amenities include Covered parking, Olympic size swimming pool, clay tennis courts, fitness room and social center with a full kitchen for parties and entertaining.